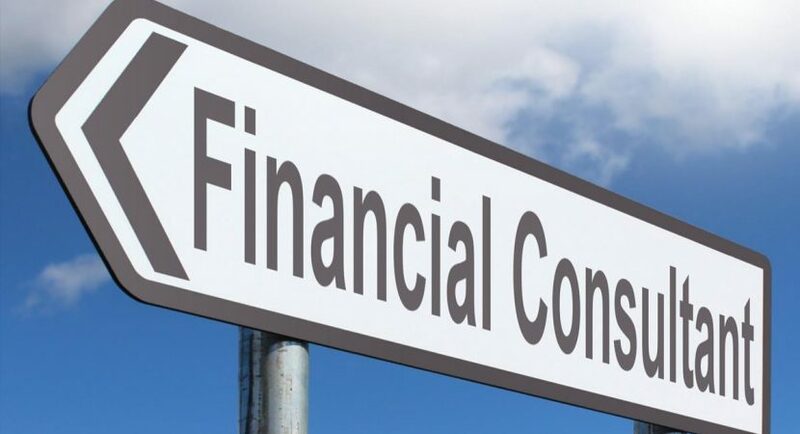 Most people try to manage their finances by themselves and they often do okay by their own standards, but even those people may benefit from hiring a financial consultant. So, how do you know when hiring a financial expert becomes a necessity? If any of these factors sound familiar, it might be a good idea to consider the possibility. If you stuff all or most of your savings under your mattress or even if you only maintain the savings account you opened with your checking account, you may be in trouble. Certainly, it’s a good idea to keep some cash readily available for financial emergencies, but you’re actually inhibiting your growth if all of it is sitting around in a savings account. An investment consultation with a professional advisor can help you develop a better strategy in which your money will actually be working for you. As previously mentioned, some people do try to manage their investments without any professional guidance. If you have tried this and consistently lost money, it may be time to hire a financial consultant. While you may blame your losses on poor investments, a professional can show you how failing to diversify your investments contributed to your losses. While all investments carry risks, an advisor can teach you how to research each investment to minimize risk. The opposite of investing and losing is not investing at all out of fear, but this can hurt you just as badly. If you don’t take healthy yet aggressive risks with your money, you may be losing out on substantial gains. The ultimate goal is to adequately fund your retirement and any elder care expenses you may incur later in life. To be able to do that, you should seek the help of a financial consultant. While you might view this as a positive thing, it’s really not. Basically, qualifying for a refund means the government has been borrowing your money without paying you any interest. Alternatively, paying closer attention to how much you contribute in taxes will minimize the chances of overpaying. This will leave you extra money to invest, allowing you to maximize your growth. A financial consultation with a professional advisor will help you decrease how much you pay in taxes without running the risk of paying too little. While you may still get a small amount back every year, the majority of that money will be invested. Every five to seven years, the market changes direction. Currently, we’ve been enjoying an up market, so a downward turn is to be expected in the near future. If you don’t have an investment strategy in place for this eventuality, you may suffer the same catastrophic losses as investors reported after the housing bubble burst. A financial consultant can help you diversify your investments, so you’ll be better protected. Even those who start saving early, do so without any endgame in sight. They likely haven’t taken the time to analyze all of the factors that will influence how much they will need to retire. Some of the factors to consider include your elder care, life expectancy, tax rates, and your expected debts. A financial consultant can help you estimate how much you need and create a strategy for ensuring you’ll have that money when you need it. Generally speaking, your inner voice will tell you if you need professional financial help. If you don’t think you’re saving enough or if your investments aren’t performing as well as you expected, it may be time to consult a financial expert. Even one meeting can give you the insight to understand whether or not you’ll need additional help to improve your financial standing.